Did you know the Kumeyaay used to live in the valley that Indian Hills Camp calls home? You can bring your class here to see how the Kumeyaay people once lived! 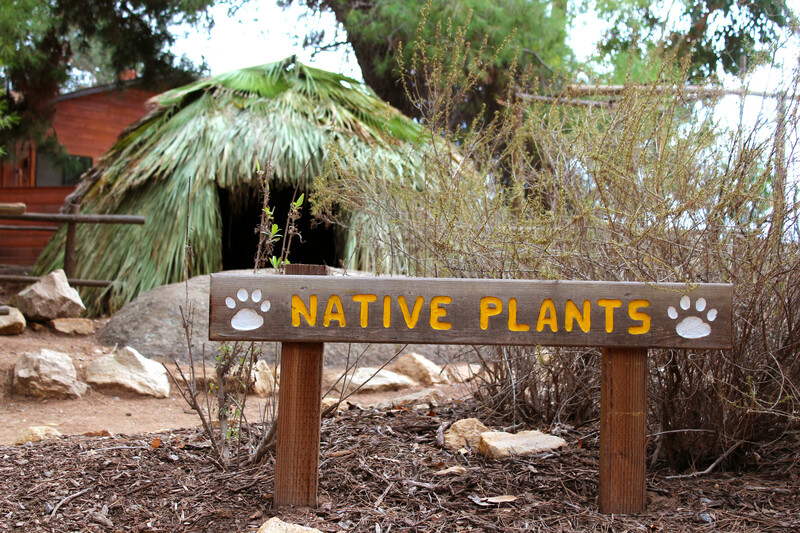 With this program, your students will experience what is was like to be part of a tribe, learn about native plants and how they were used by the Kumeyaay. Students will get to see real artifacts, practice native craftsmanship, learn archery, and hear a folklore of stories around a campfire. This program is perfect for 3rd grade classes studying California History and meets California State Standard 3.2 for Social Science. 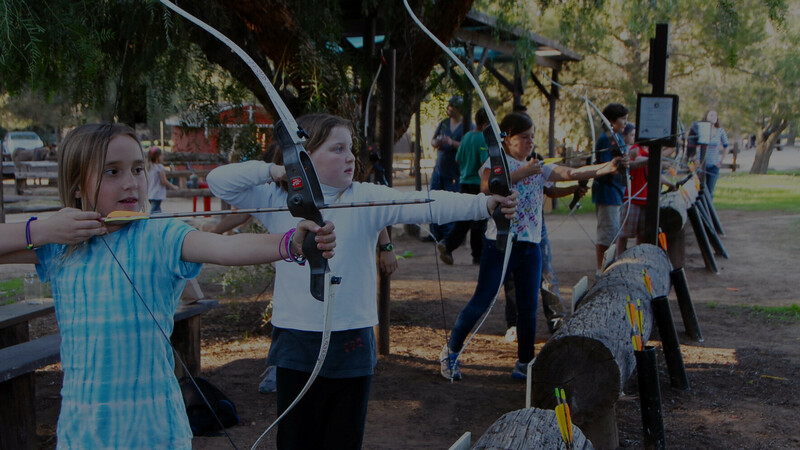 Kumeyaay Days is offered as a day or an overnight program. See the details below to find what fits your needs!